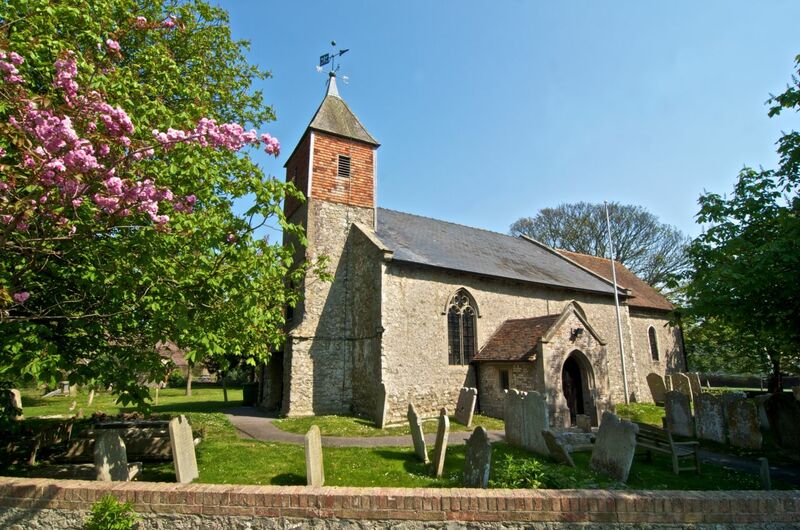 St Peter and St Paul, Dymchurch was built in the mid-12th century. The original carved Norman south doorway, west doorway and magnificent chancel arch are still in place. 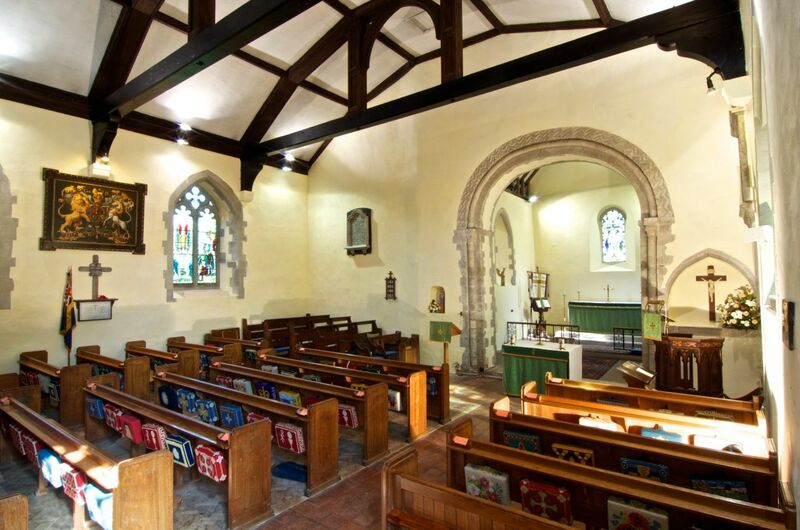 The medieval church remained unchanged until 1821 when the building was enlarged to the north to accommodate the growing congregation of the town. A gallery was also built at this time in order to provide more space. Outside two medieval scratch dials can still be found, one inside the porch and one on the south wall of the nave. 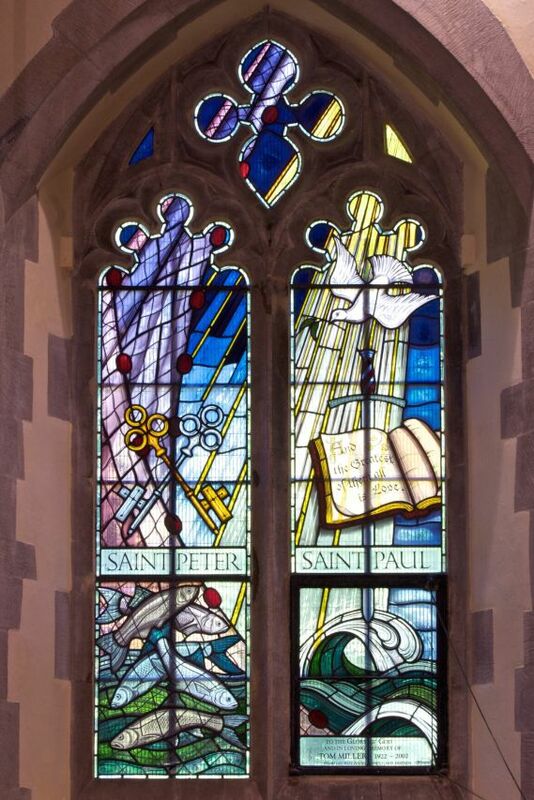 In 2005 and 2010 some beautiful stained glass windows were added to the church. The Church is open 9-4 in winter, 9-6 in summer. Key with Tony Ribbits, 01303 874181. Church Warden Marc Anslow 01303 872651.